Clean water is the basis of a healthy individual, and thus of a healthy, thriving, developing society. 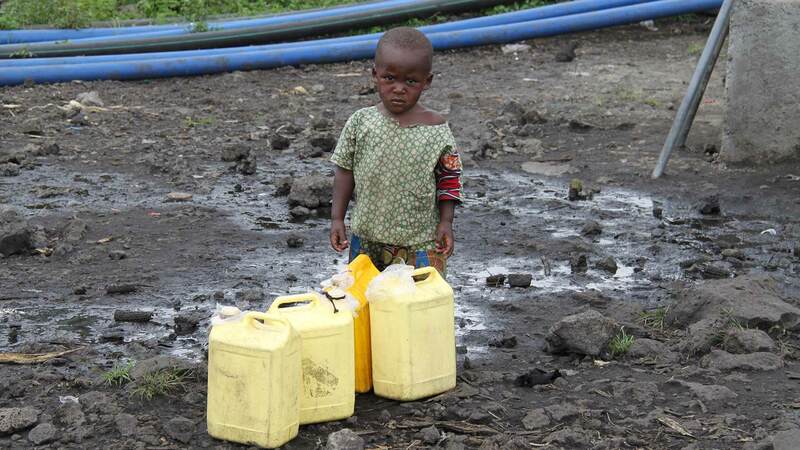 There is much scientific evidence that the purification of contaminated water at its point-of-use, mainly in the household, is very effective in reducing the burden of diarrhoeal diseases, and millions of human tragedies they provoke year in, year out. This, and the consumer’s thirst for clean water, is pushing a revival of household water treatment devices. The great advances made in low-cost and suitable technical solutions, and the remarkable deepening of the health impact of point-of-use (POS) water treatment systems, now need to be matched, emulated even, by their widespread and effective dissemination. Until now, there has been little system and scant success in scaling-up strategies. 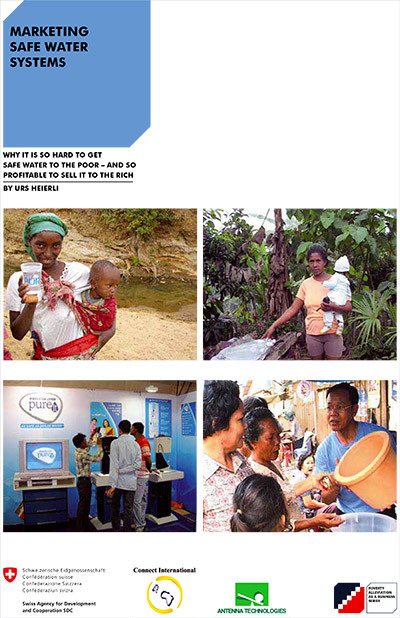 This book provides unique insights – from the varied perspectives of users, disseminators, producers and retailers – into the marketing challenges of point-of-use water treatment devices. The technical, social and financial aspects of such systems as solar disinfection (SODIS), different water filters and chemical treatments such as chlorination and flocculation are all examined. In addressing the main marketing challenges, Marketing Safe Water discusses the 5 Ps of marketing: Product, Price, Place, Promotion and People. It puts forward a mix of marketing and social marketing strategies which can raise the dissemination of household water treatment systems to the level required for achieving the Millennium Development Goals.